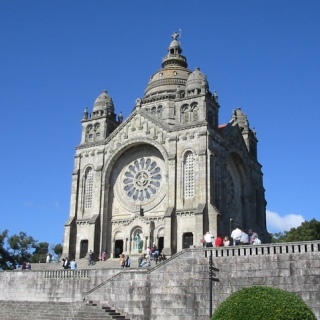 Located in the North, Viana do Castelo is one of Portugal’s most beautiful and history filled cities. 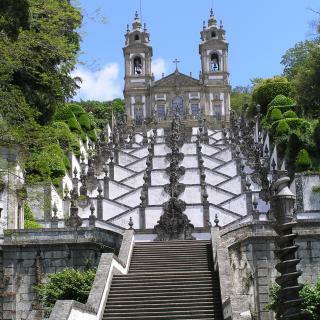 Come discover Saint Luzia hill, the famous Sanctuary and the breathtaking views. 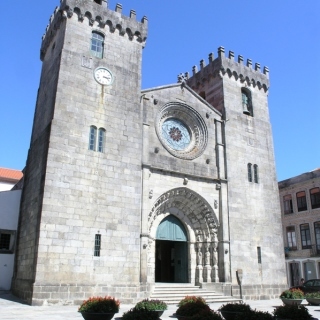 Discover the city’s traditional religious festivities of ‘Romaria da Sra. da Agonia’, where the highlight is the typical costumes and the magnificent gold jewelry used by women during the celebrations. 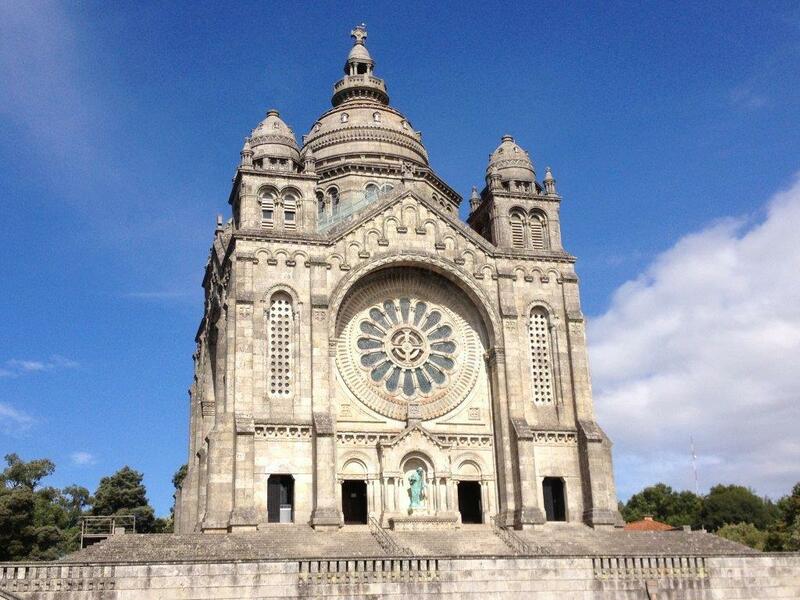 Come visit Viana do Castelo! The city’s most iconic monument, built in the 20th century. 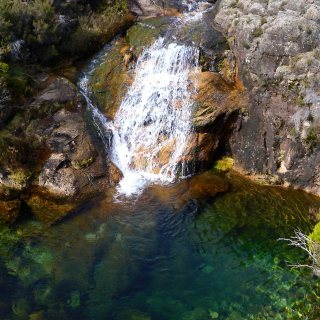 Use the elevator to go up the hill and admire the incredible views. 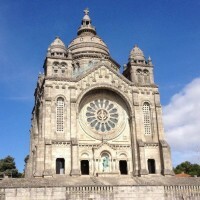 Visit this unique Portuguese monument. 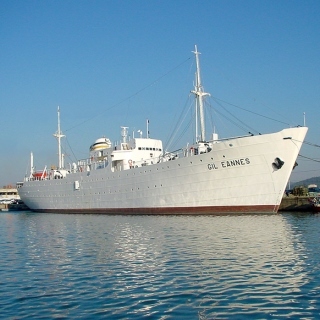 Built in 1955, it supported Portugal’s large cod fishing fleet. A mostly gothic temple from the 15th century. 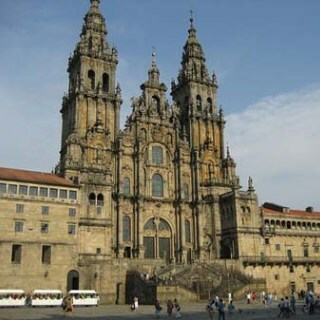 It’s recognized by the two imposing towers on the façade. 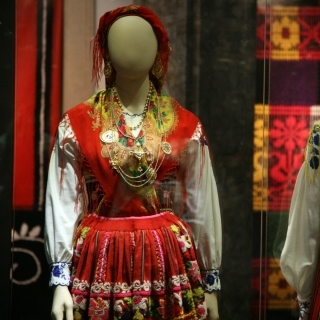 An exhibition of Portugal’s typical costumes, particularly the local ‘traje à vianesa’, admired for its beauty. 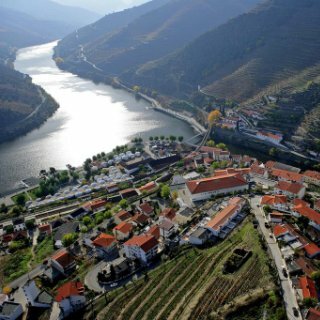 One of the country’s most beautiful and well preserved historic centres. 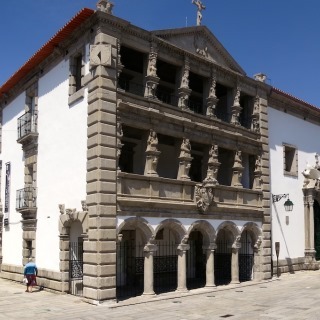 Highlights include Misericódia House, the Fountain and other buildings. 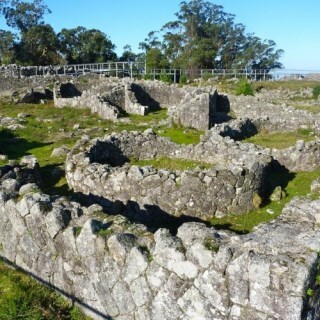 Discover the ruins of the ‘Old Town’, one of the most famous pre-historic fort in northern Portugal. 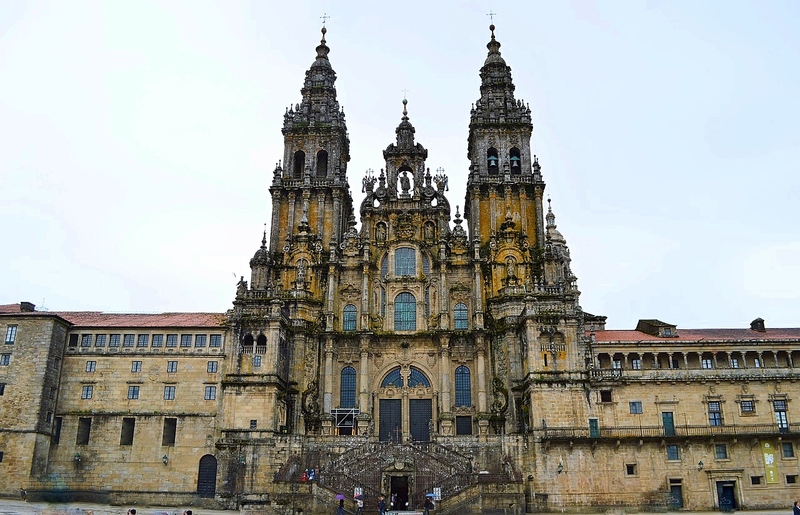 The city’s traditional religious celebration, known for the beauty of the typical costumes and the gold jewelry used by women during the festivities. 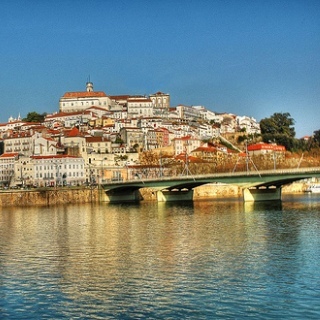 The Lima River is a crucial part of Viana do Castelo’s identity. 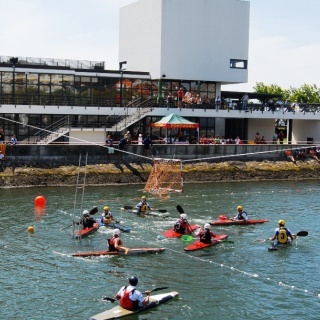 Here you can practice jet-ski, canoeing, rowing and others. 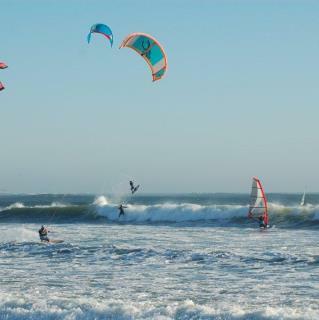 Viana do Castelo’s beaches, besides being beautiful, are good places to practice surf, windsurf, kitesurf and others. 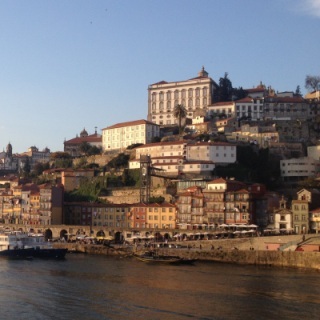 Because of its fishing history, cod is delicious in Viana do Castelo. 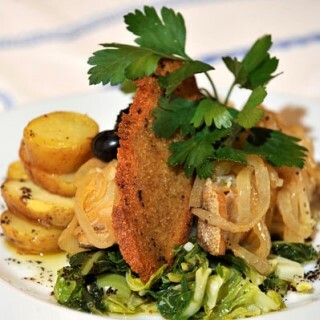 Taste the region’s numerous cod dishes! 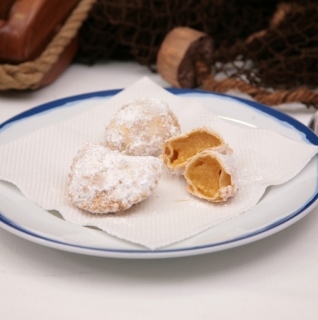 A typical pastry from this city with a tasty almond filling. 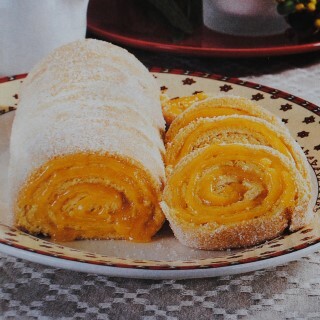 A typical sweet from this region, made with eggs, sugar, flour and orange or lemon. 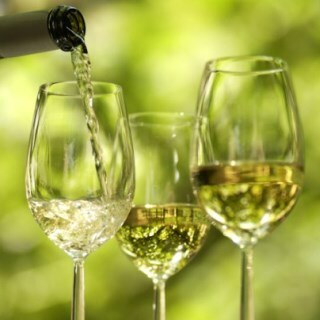 Minho region, where Viana do Castelo belongs, is known for ‘vinho verde’, particularly the ‘Alvarinho’ variety.